What a wonderful time I had with Annie, Scott, and Caroline in the park! 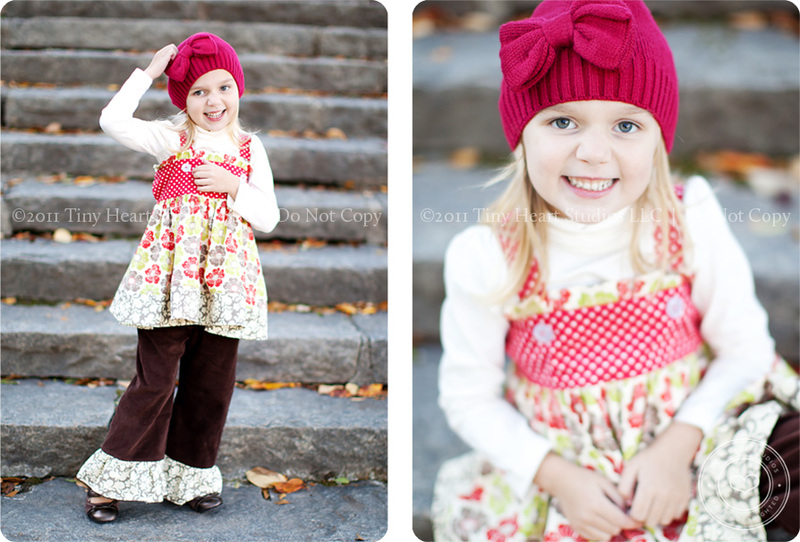 The weather was beautiful and miss Caroline arrived with all of her usual smiles and giggles — not to mention her adorable clothes. 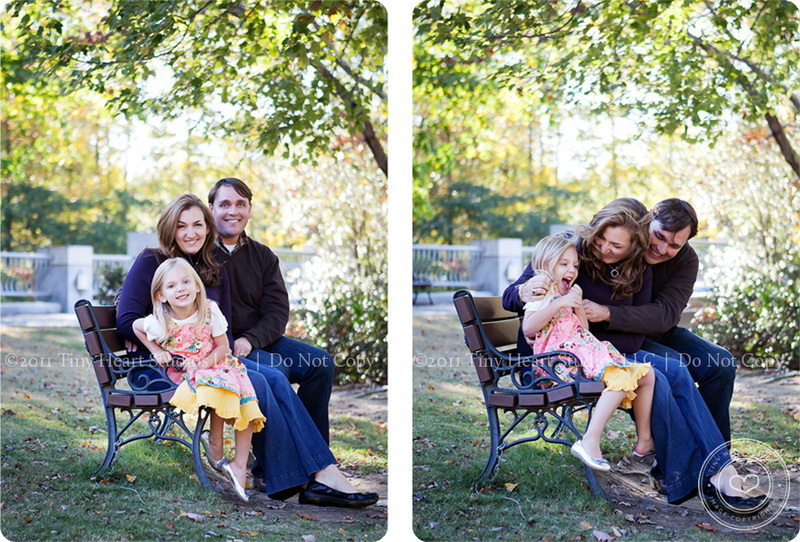 Although I’ve been taking pictures for this family for several years now, this felt like the most relaxed session ever. 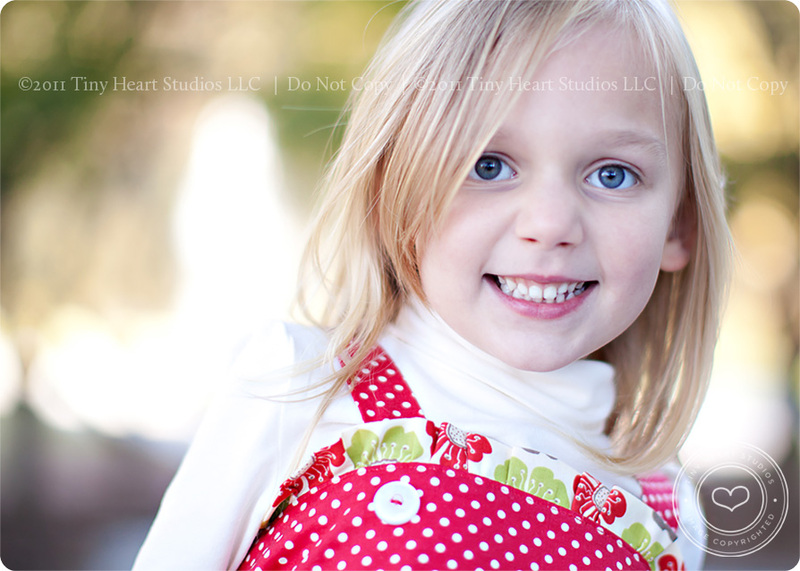 We did more family shots than usual and I felt myself smiling as I looked through them. 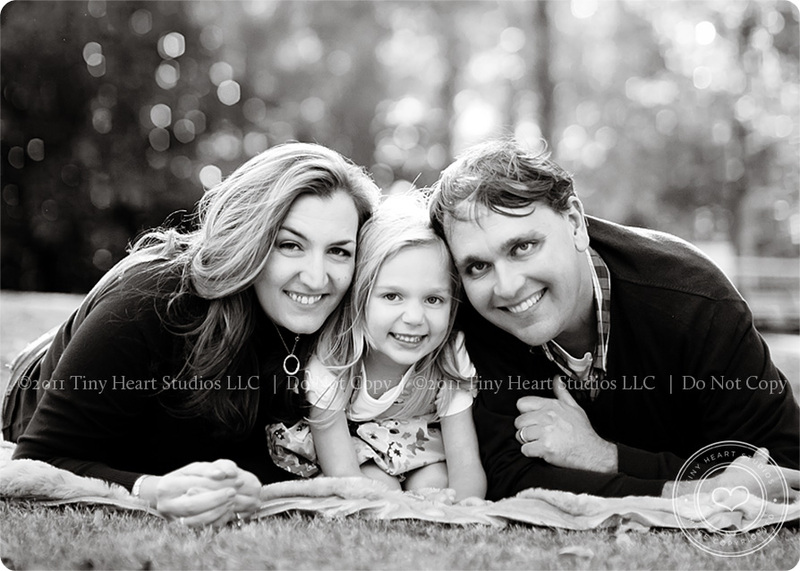 I am loving these precious moments I was able to capture between mom, dad, and Caroline. 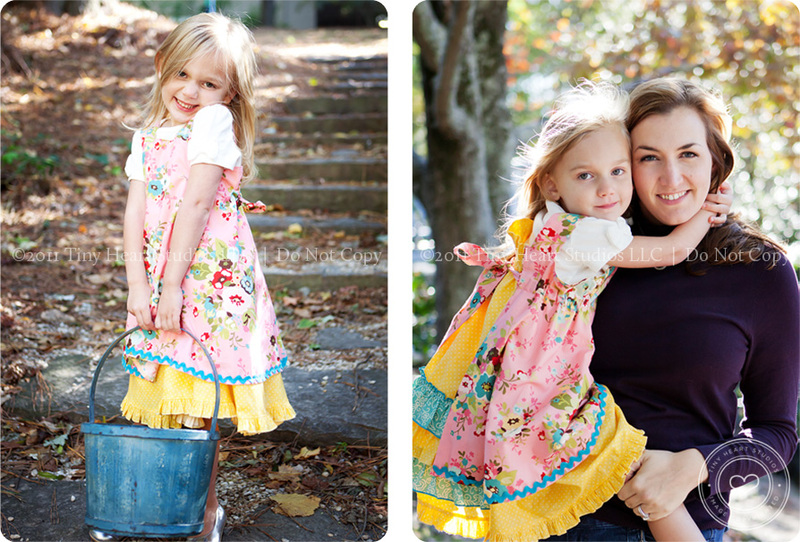 It’s also fun for me to see how much Caroline has grown since our last Fall Session — and even since our spring session when we took pictures for the cover of Our Town Magazine.